- Business card count for each box assumes 14pt business cards. 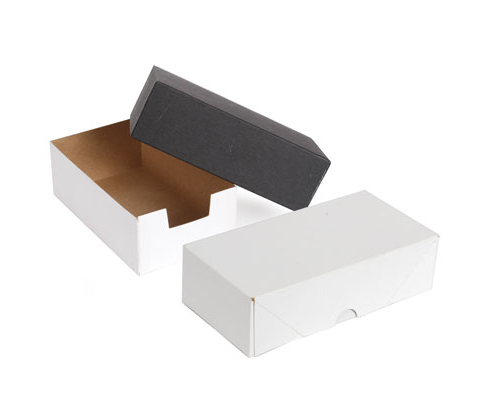 - Box for 250 cards is 4.5" x 3.75" x 2.25". - Box for 1,000 cards is 7.5" x 4.25" x 4".